Queen City arriving Rotterdam 1966. From the collection of Malcolm Cranfield. 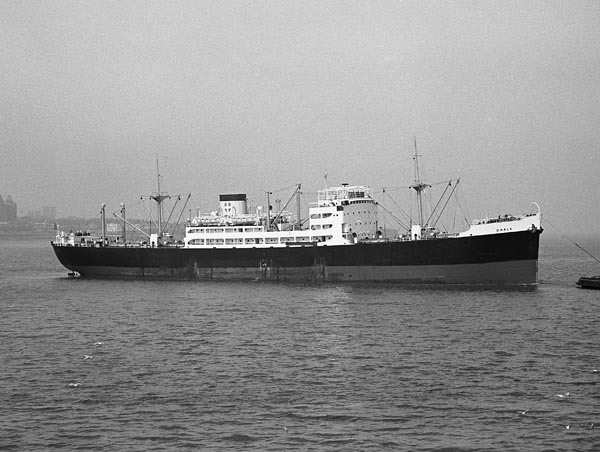 The Queen City was sold in 1966 to S and K Shipping Co. Ltd, London and renamed Omala. 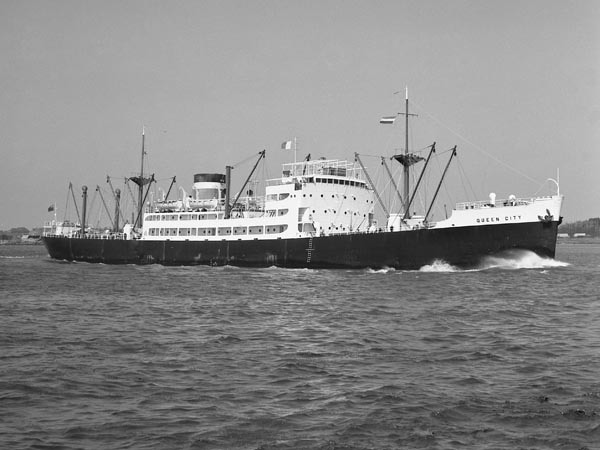 She continued sailing with that company until 1971 when she was sold to a Greek company. Omala arriving Liverpool. From the collection of Malcolm Cranfield. 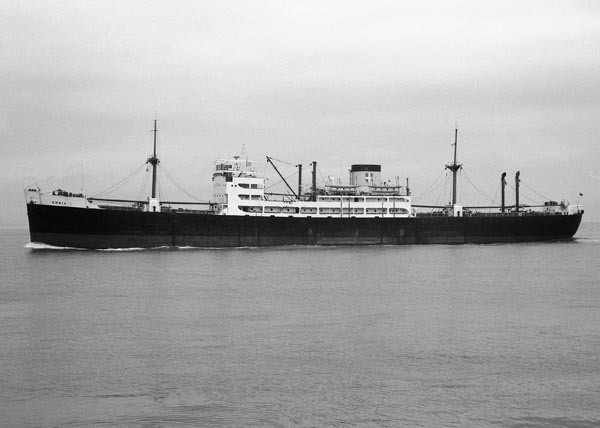 Omala sailing Avonmouth 15th December 1966. Copyright © Malcolm Cranfield.